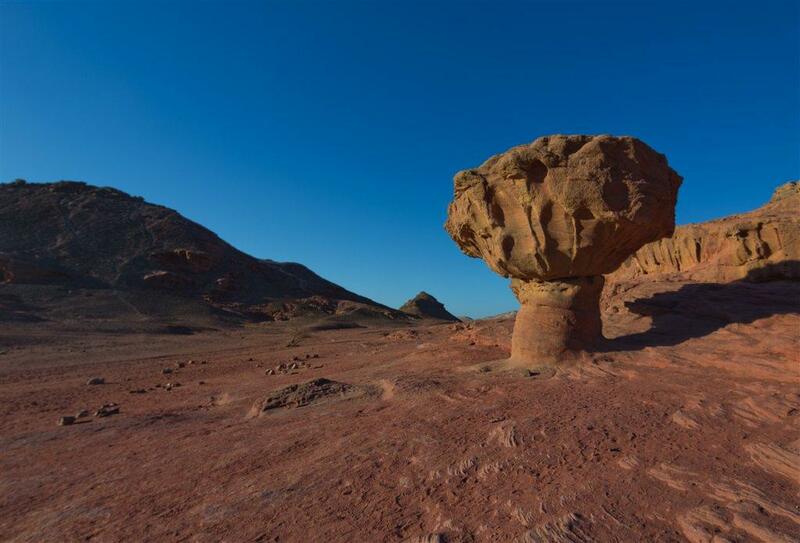 The Timna Valley is located in southern Israel in the southwestern Arabah, approximately 30 kilometres (19 mi) north of theGulf of Aqaba and the town of Eilat. The area is rich in copper ore and has been mined since the 5th millennium BCE. There is controversy whether the mines were active during the Kingdom of Israel and the biblical King Solomon. A large section of the valley, containing ancient remnants of copper mining and ancient worship, is encompassed in a recreation park. Copper has been mined in the area since the 5th or 6th millennium BCE. Archaeological excavation by Dr. Erez Ben-Yosef, of Tel Aviv University‘s Jacob M. Alkow Department of Archaeology and Near Eastern Cultures, indicates that the copper mines in Timna Valley were probably part of the Kingdom of Edom and worked by the Edomites, described as biblical foes of the Israelites, during the 10th century BCE. Ben-Yosef states that “The mines are definitely from the period of King Solomon.” Mining continued by the Israelites and Nabateans through to the Roman period and the 1st and 2nd centuries CE, and then by the Ummayads from the Arabian Peninsula after the Arab conquest (in the 7th century CE) until the copper ore became scarce. The copper was used for ornaments, but more importantly for stone cutting, as saws, in conjunction with sand. The recent excavations dating copper mining to the 10th century BCE also discovered what may be the earliest camel bones with signs of domestication found in Israel or even outside the Arabian peninsula, dating to around 930 BCE. This is seen as evidence by the excavators that the stories of Abraham, Joseph, Jacob and Esau were written after this time seeing that the Biblical books frequently reference traveling with caravans of domesticated camels. Scientific attention and public interest was aroused in the 1930s, when Nelson Glueck attributed the copper mining at Timna to King Solomon (10th century BCE) and named the site “King Solomon’s Mines”. These were considered by most archaeologists to be earlier than the Solomonic period until an archaeological excavation led by Erez Ben-Yosef of Tel Aviv University’s found evidence indicating that this area was being mined by Edomites, a group who the Bible says were frequently at war with Israel. In 1959, Professor Beno Rothenberg, director of the Institute for Archeo-Metallurgical Studies at University College, London, led the Arabah Expedition, sponsored by the Eretz Israel Museum, and the Tel Aviv University Institute of Archaeology. 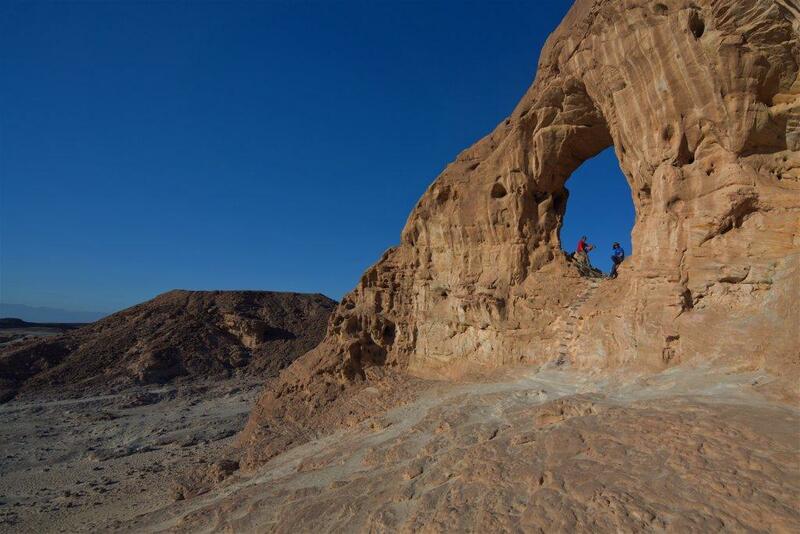 The expedition included a deep excavation of Timna Valley, and by 1990 he discovered 10,000 copper mines and smelting camps with furnaces, rock drawings, geological features, shrines, temples, an Egyptian mining sanctuary, jewelry, and other artifacts never before found anywhere in the world. 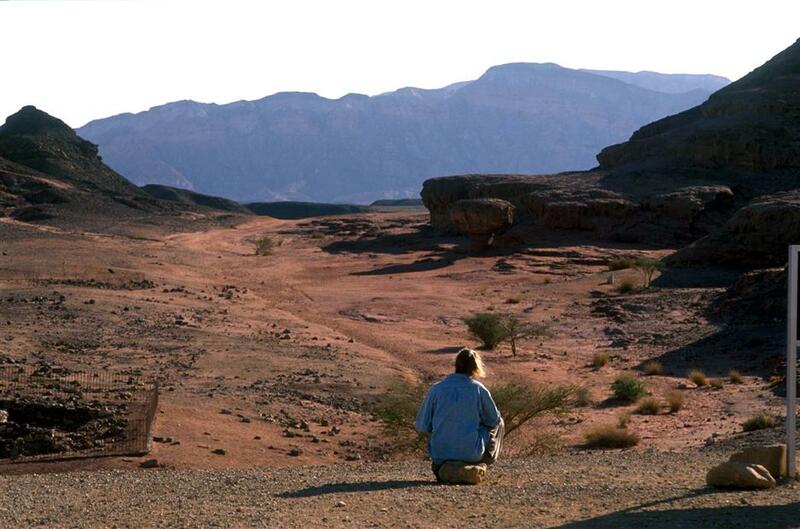 His excavation and restoration of the area allowed for the reconstruction of Timna Valley’s long and complex history of copper production, from the Late Neolithic period to the Middle Ages. The modern state of Israel also began mining copper on the eastern edge of the valley in 1955, but ceased in 1976. The mine was reopened in 1980. The mine was named Timnah after a Biblical chief. Tagged eilat, negev, south, timna.